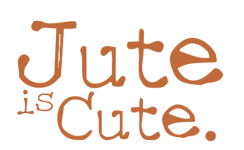 Jute products are most durable than other products. It does not need regular washing with virtually no maintenance. Jute products are produced out of Jute fiber, which is a very strong fiber and hence, highly durable and maintain their beauty for longer period. It is not easy to tear them or spoil them, like other plastic materials. These strong bags can easily carry 12 - 15 KG compared to other conventional items. 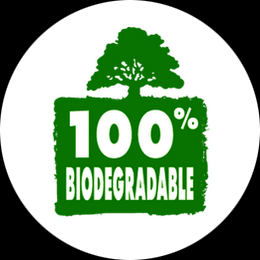 The primary thing – the material is made out of natural fiber, which can be recycled hundreds of times unlike Plastics and other materials. 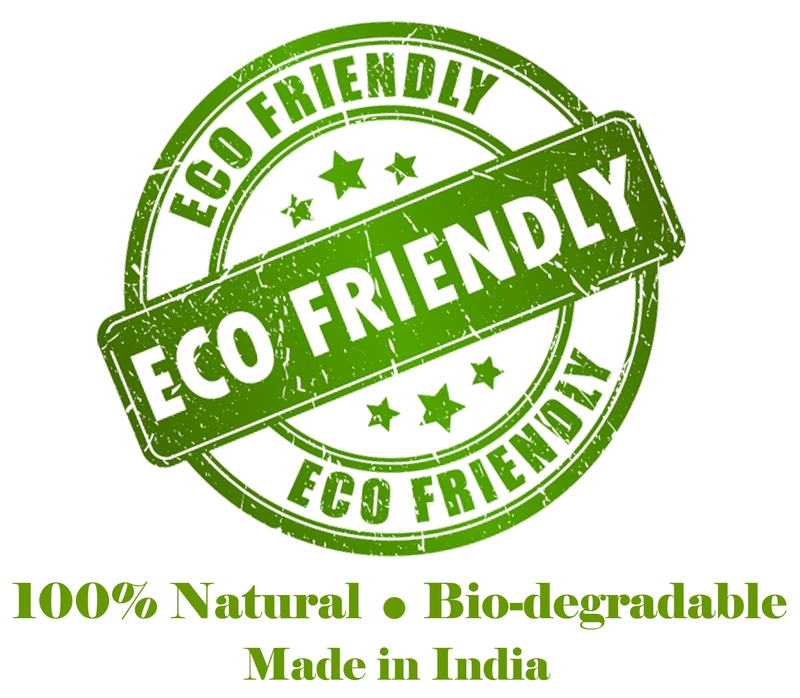 At the end - It gives you an image of Eco-Consciousness: From you, your neighbors will start using these natural and Eco-friendly products – that way we together can save our environment - save our planet. When woven into material, jute can be very comfortable. 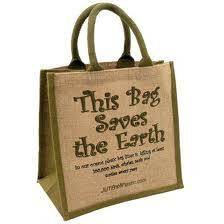 This is a nice benefit whether jute fabric is used for clothing or fashioned into a reusable bag. Usage of Jute articles: Apart from its other qualities, Jute is considered to be the best and cheapest natural product – used widely in our day-to-day life. It is soft to touch and has a smooth texture with a natural sense of feeling. Jute bags can be used in multiple ways; for primary bags, carrying textbooks, folders, lunch, etc. It can also serve as a shopping bag, which would minimize the temptation for a plastic one. Small Jute bags – favor bags are used for gifting purpose, DIY craft works etc. Apart from the bags - the jute runners, fabric, ribbons and other decorative items add to the Luxurious decoration, style and class. World's famous fashion designers & interior designers like these products and use these Jute ribbons, Banners for their Christmas decoration, Church Decoration, Tree Decoration, Street Decoration, Club Decoration, Shops Decoration, Birthday Party Decoration, Wedding Decoration, Floral Decoration, Home furnishings, Gift Wrapping & Packaging, and their DIY projects. The Christmas articles like stockings, tree skirts, Chains, Banners - are used for a wide range of decoration for its rustic and natural looks. The jute products are also used in the form of sheet for Burlap Liners, sacks - for wrapping the tree to protect it from snow fall. The jute yarn is used for gardening, decoration and it has a number of DIY usages.